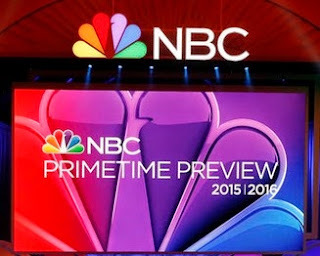 With all of the joy exuded at the most recent Upfronts, unfortunately what tends to be forgotten is that many pilots were not picked up by the networks that ordered them, leaving actors, writers, show runners and directors to pursue other opportunities in their fields. Our article that covered many of the abandoned and failed shows last year was so popular we’re doing it again for 2015. TV writer Danny Chun, who just had one pilot selected (“Grandfathered,” at FOX) and one rejected (“Delores and Jermaine,” at ABC), kept a journal about the emotional rollercoaster for Vulture. It should be noted at the time of this article’s publication, networks can still change their mind through June and decide to order another series. If nothing happens by that time, it’s still possible a cable network or streaming service might pick something up, but probably not likely. Here are the pilots that didn't make the cut. “Studio City” features the tale of a young California-based singer (Florence Pugh) who resides with her drug-dealing songwriter father (Eric McCormack). “American Idol” musician Chris Daughtry was also cast as part of the show in the role of an addict rocker, and “So You Think You Can Dance” winner Jeanine Mason was hired as well. The story was inspired by the life of executive producer Krista Vernof. 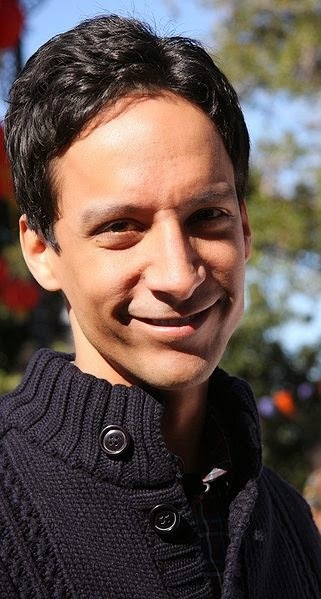 “Strange Calls” was based on an Australian comedy with the same name, and led by “Community” cast member Danny Pudi, who starred as law enforcement officer Toby, stationed in a secluded town. His new partner, Gregor, believes their location is a hub for the supernatural. This was the third attempt to remake the Aussie program. “Chev & Bev” (later retitled “Chevy”) was intended to be a Chevy Chase and Beverly D’Angelo show about a fun-loving retired couple whose life is upended when they must raise to their grandchildren. The project would have reunited the two “National Lampoon’s Vacation” actors. 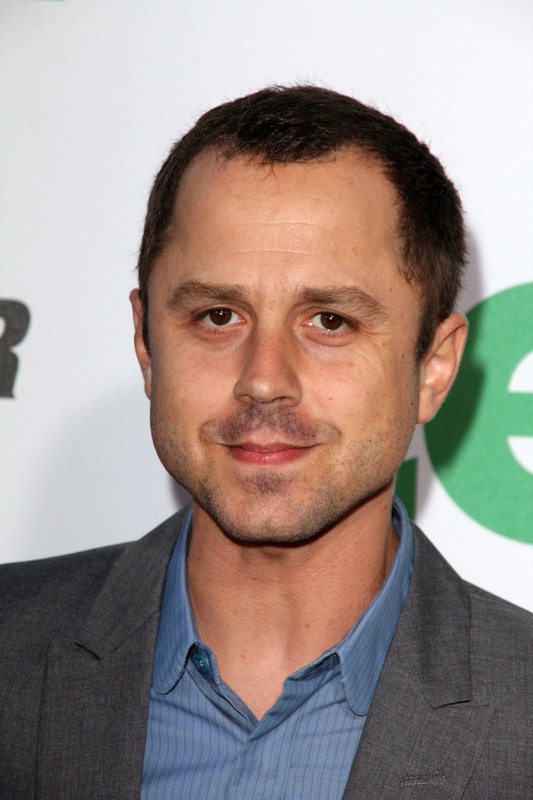 Breaking Bad’s Bryan Cranston was set executive produce “Sneaky Pete,” a project about a con artist (Giovanni Ribisi) who takes up work at a bail bond company and tracks down criminals. The scammer had taken up the identity of a former cell mate, and one of the man’s family members may be on to his game. Image via Deadline and NBC.